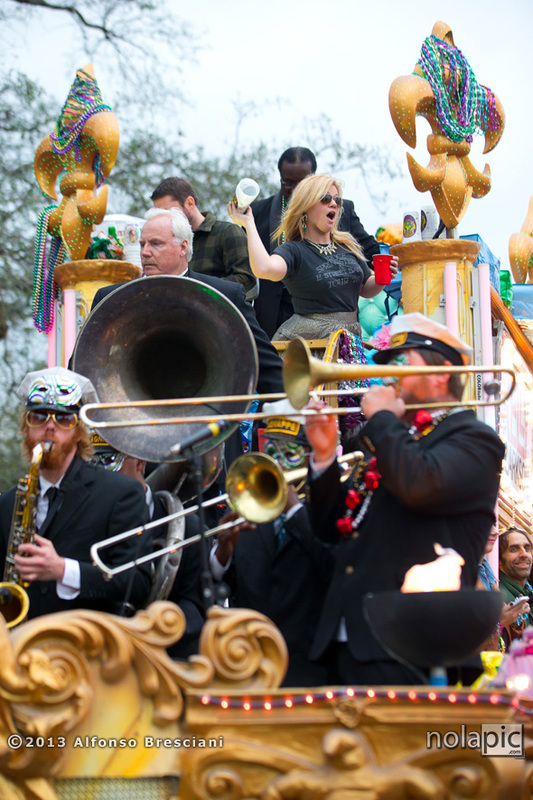 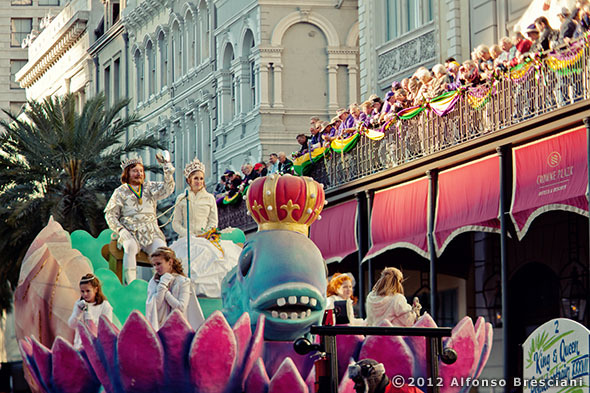 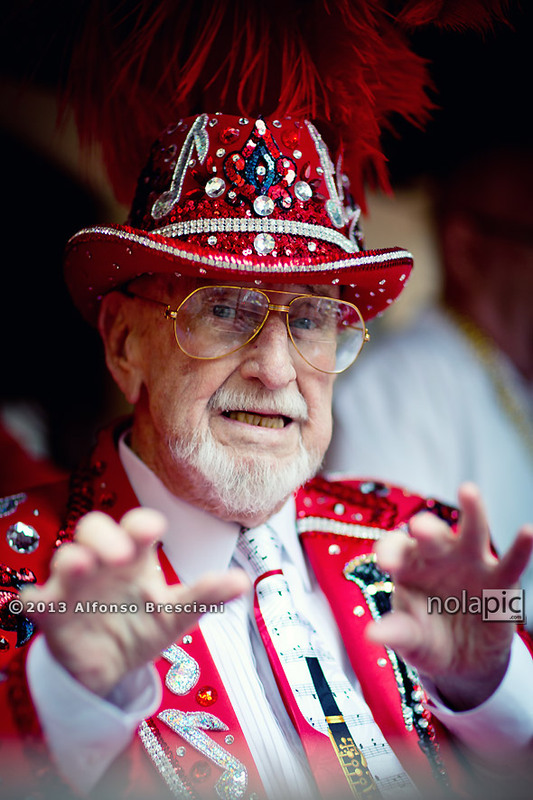 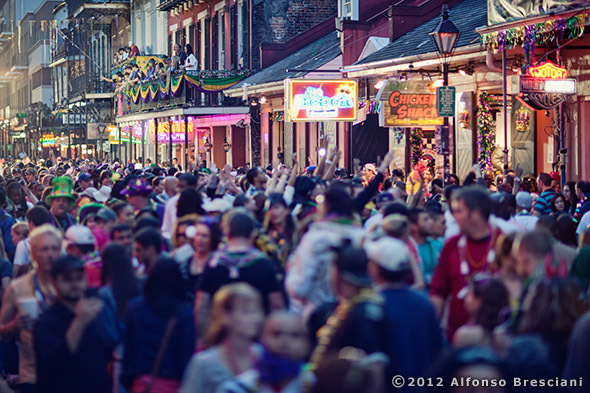 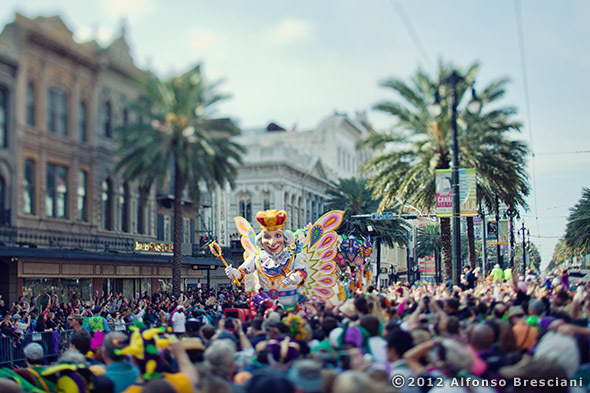 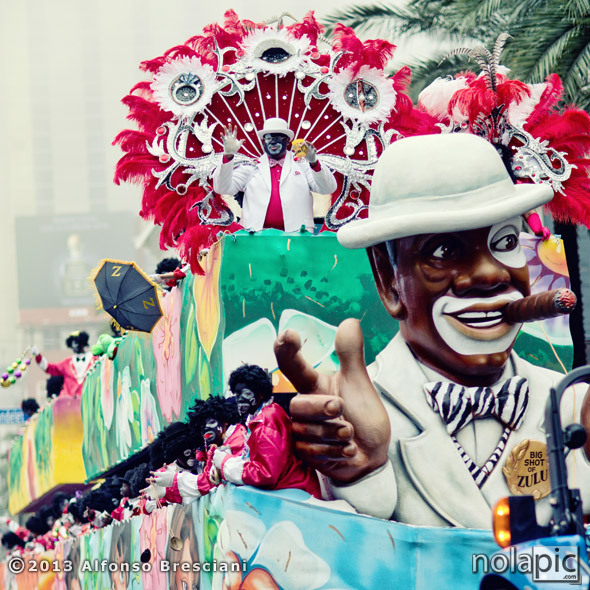 I have finally found the time to go through and edit all the 2012 Mardi Gras pictures I have shot in New Orleans! 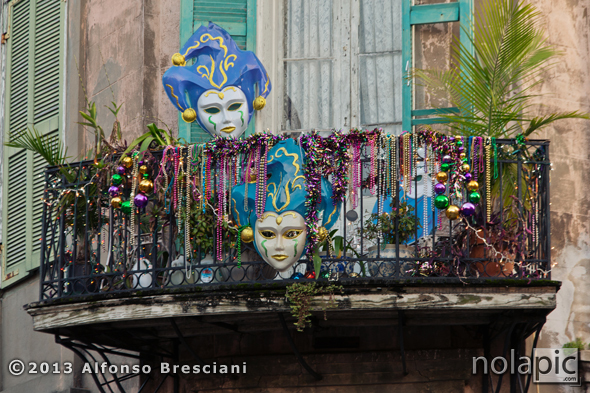 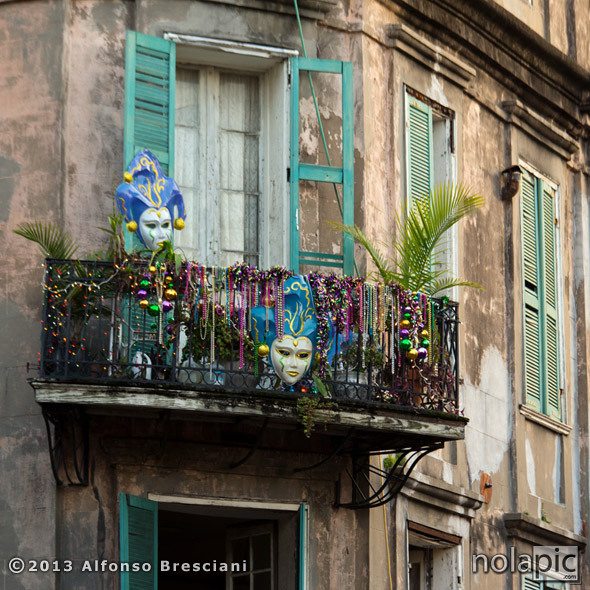 Please see some of the best photos below and do not forget that in order to purchase fine art prints you should go to my other photography website http://www.nolaPIC.com or you can click on each image shown here to be taken directly there. 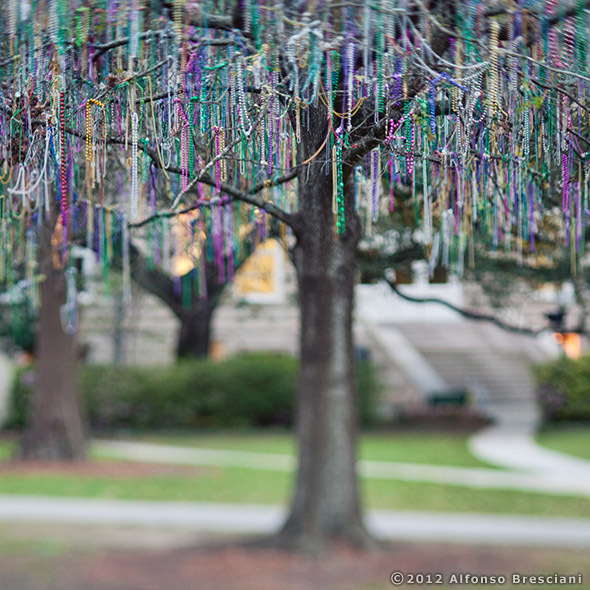 Along parade routes these type of trees are frequently spotted right after Mardi Gras. 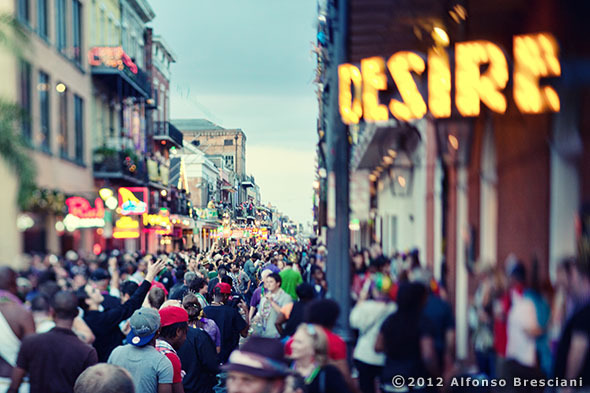 This is a unique one indeed! 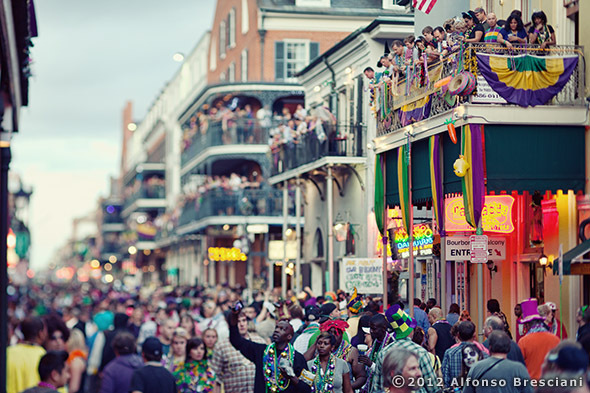 else, like on Frenchmen Street where a lot of the locals hangs out.